AZBEX hosts events all year around from large conferences, focused panel discussions to webinars. 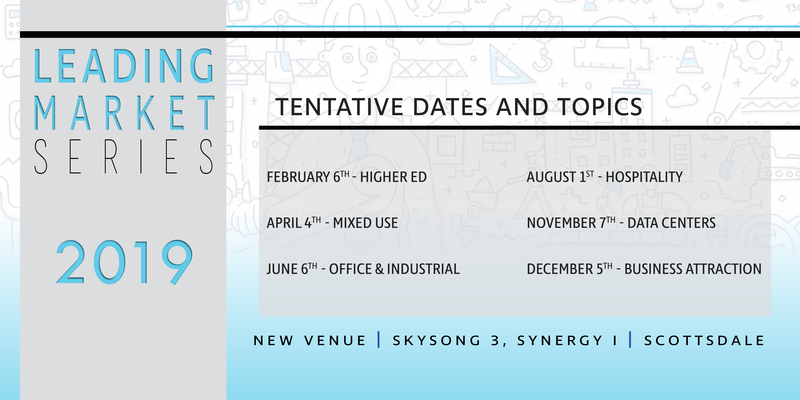 Every other month LMS will focus on a different market sector, bringing the top owners in for a panel discussion to give you what you need to know about upcoming opportunities. In addition to the industry panel experts, we also provide an overview of the market sector based on AZBEX Database analytics. We will give you insights about how that segment is behaving and who the major owners and players are. Get to know who we are and what we do. In this networking friendly event, you will learn about the many services and product lines that AZBEX has to offer and what they can do to help you and your business. This event is held every 3 months and is searchable on Eventbrite in Tempe, AZ. AZBEX offers training on our Database one-on-one or through our convenient webinar. We go over the depth of the information, how to use the database for Business Development, Proposal and interview prep, and data analysis. If you haven’t been introduced to the AZBEX Database, call Rebekah Morris at 480-709-4190 for a demo or check out database.azbex.com.